Sources have published images of the three-dimensional model of the new low-cost Apple smartphone, which is tentatively called the iPhone XIR. 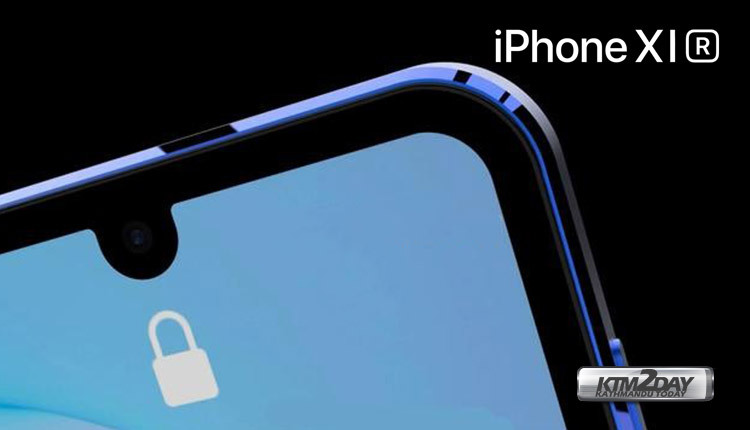 It is suggested that in the new smartphone, developers will abandon the large cut-out, which now houses the earpiece and camera system necessary for the operation of the Face ID technology. Instead, the iPhone XIR will have a small semi-circular cut-out for one front-facing camera. 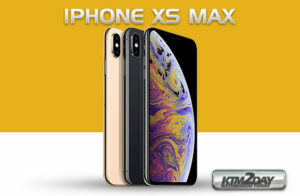 Why will the successor of the iPhone XR smartphone be called the iPhone XIR, and not the iPhone XR 2 or iPhone XR 2019? 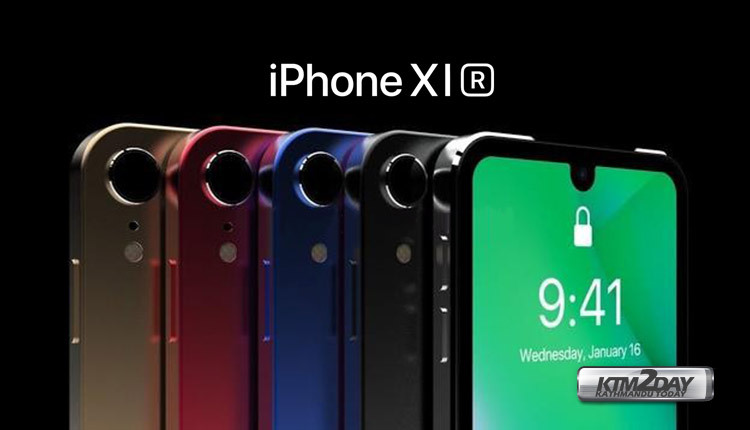 Because X in the name of the iPhone XR means not the letter of the English alphabet, but “10”, so the next smartphone should be 11th (XI) and get the suffix R.
User recognition will be implemented using a fingerprint sensor, which is embedded under the surface of the screen. The main camera will be single, but we are talking about the 3D TOF camera, which allows you to achieve excellent results, in particular, in portrait photography. A quality zoom is also expected. The announcement of the smartphone is expected in September of this year.